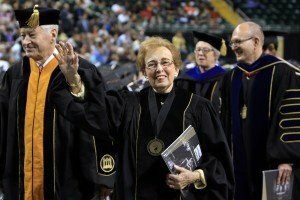 Kay (Dunham) Wilkinson (’60) was named the 89th recipient of the Lindenwood University Alumni Merit Award during the university’s undergraduate commencement ceremony on May 14 in St. Charles, Mo. 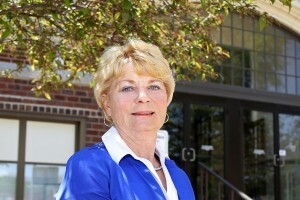 Belleville native Kay (Fischer) Lippert has seen Lindenwood University evolve into something vastly different since she graduated from the St. Charles campus in 1966. At that time, Lippert, who graduated from Belleville Township High School, said the university was a small all-girls school that looked quite different from the 500-acre campus that is now home to the university. 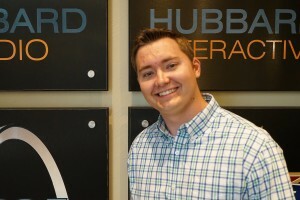 When Ben Holtmeyer (’16) enrolled at Lindenwood University in August 2012, his emphasis was in broadcasting. However, after adding an emphasis in media management and sales as a senior, Holtmeyer would take a course that changed his career direction. 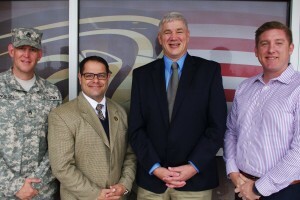 Lindenwood University’s vice president for enrollment management, Dr. Joe Parisi, and director of evening and graduate admissions, Tyler Kostich, recently received an Employer Support Freedom Award, which is given in recognition of an employer’s support for employees who serve in the military. 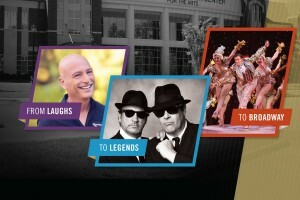 Lindenwood University’s J. Scheidegger Center for the Arts announces its 2016-17 professional season line-up, its eighth season since the $32 million performing arts center opened, consisting of six touring shows, starting with The Blues Brothers on Sept. 10. Five athletes with Lindenwood University ties will be competing in the upcoming Olympic Games in Rio de Janeiro, Brazil. The 2016 Olympics will mark the third straight Summer Olympics in which Lindenwood has had an athlete or former athlete competing. 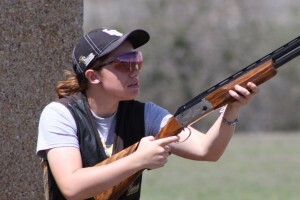 Lindenwood had three athletes in the 2008 games and five at the 2012 Olympics. 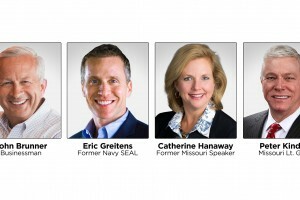 Lindenwood University’s J. Scheidegger Center for the Arts will host a debate among the four Republican candidates for Missouri governor. The one-hour debate, at 7 p.m. on July 13, is sponsored by and will be broadcast live by KMOV-TV in St. Louis and eight other news outlets around the state. 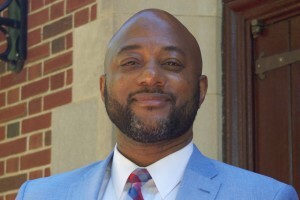 Patrick Walker, associate professor of nonprofit administration, was honored at a gala on Saturday, June 25, with an award from St. Francis Community Services recognizing his impact in the community. 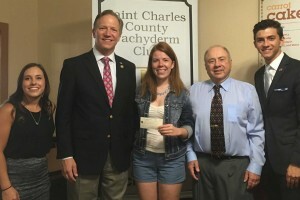 Emily Scott, a 2016 graduate of St. Dominic High School in O’Fallon, has been named the recipient of the university’s 2016 Pachyderm scholarship, which is presented in cooperation with the St. Charles County Pachyderm Club.